One of the hardest things about children going to school is the massive amounts of paper they bring home with them. Massive. I swear a small forest is cut down each year to supply the paper load just for elementary school students. It was okay when I had one in school. My plan then was I put all of the papers Brayden brought home in one nice pile and then once a week I went through that pile. When Kaitlyn entered the picture, I continued that plan with one tweak. I decided I needed to look through the pile of papers each day as they came in and just throw away anything I could. That helped so there weren’t so many papers at the end of the week, but I still had a giant pile of papers on the counter by the end. And if I missed a week? Whoa Nelly. Guess what? Spring time is crazy time for us, and I missed several weeks. Then summer came and I forgot about it while Kaitlyn continued to add pictures to the pile as she did art all summer…and by the end of the summer, I had a humongous pile of papers to sort through. Hundreds and hundreds and hundreds of papers. Last year, I spent some time thinking up a better plan. I had McKenna about to enter preschool, so I would have three bringing home papers. After much thinking, I decided I wanted to go with a wall file folder. I got the Advantus Panel Wall 3-Pocket Organizer. I liked this one because it comes with 3 files and each file has 3 pockets to store things in. I labeled the files with “Photo,” “File,” and “Homework.” So I can immediately organize the papers as they come into the house. I also have a place for each item. After the greetings, kisses, etc. etc., I have my child get the homework out and get started. We do homework as soon as we get home from school so we can go about our day without something hanging over our heads (or worse–we remember 15 minutes before we are supposed to leave for school the next day). I then take the backpack and remove the remaining papers. I throw away any papers we do not need to keep. Anything I want to save, I put in “Photo.” I photo everything that I might want to save. That way, I can only actually save a few samples and the rest can be saved in photo memory. Anything that I need to keep for reference, I put in “File.” This can be instructions on homework or any other information the teacher sends home. This might also include things like a report cards or homework helps. These are basically papers that we will need to reference. Anything that is homework but is not due the next day, I put in “Homework.” My kids seem to always have some sort of homework sheet that is due at a future date. This way, when that date comes up, I know where to look for it). Once a week, I take out the “Photo” papers and photograph each one. Then I decide which ones to keep and which ones to throw away. 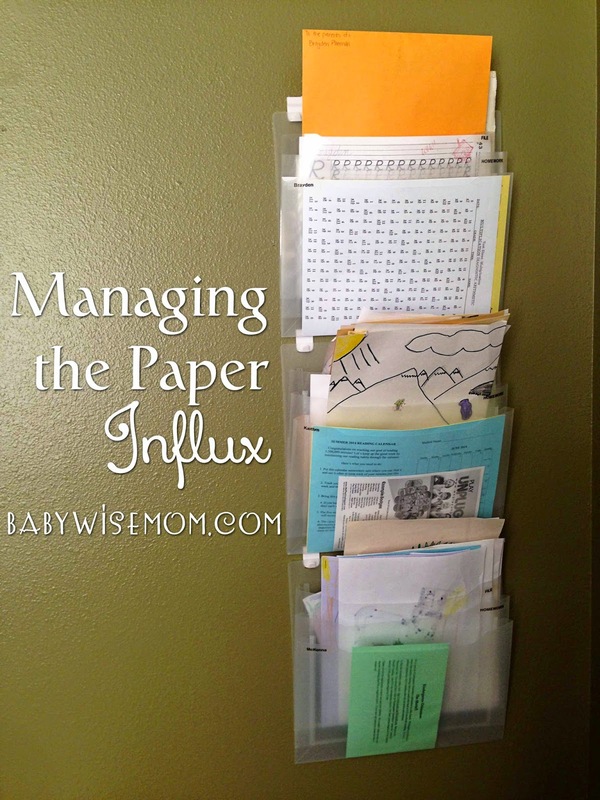 I then put the papers to keep in each child’s respective box of papers we are saving. I love this system. I did it for the entire 2013-2014 school year and I plan to follow the same plan next year with no changes. I was able to stay on top of the paper flow. I never had a huge backlog of papers to do. I did not have that messy counter in the kitchen full of school papers. Amazon has a ton of options for Hanging Wall Files . I chose the one I did because it was cheap and offered a lot of organization options for me. I have loved the system. 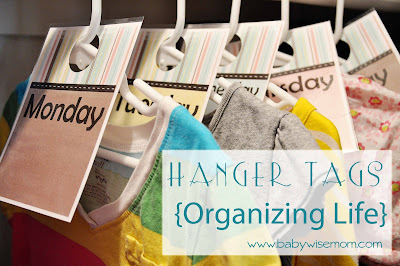 If you don’t have kids in school, you can use the same idea for any paper clutter you find yourself faced with in your home. 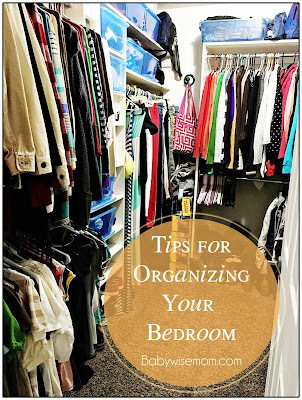 I think most of us have at least one spot that turns into a catch all for clutter. I know mail is a difficult thing here and I plan to implement a similar system with the mail if I can. 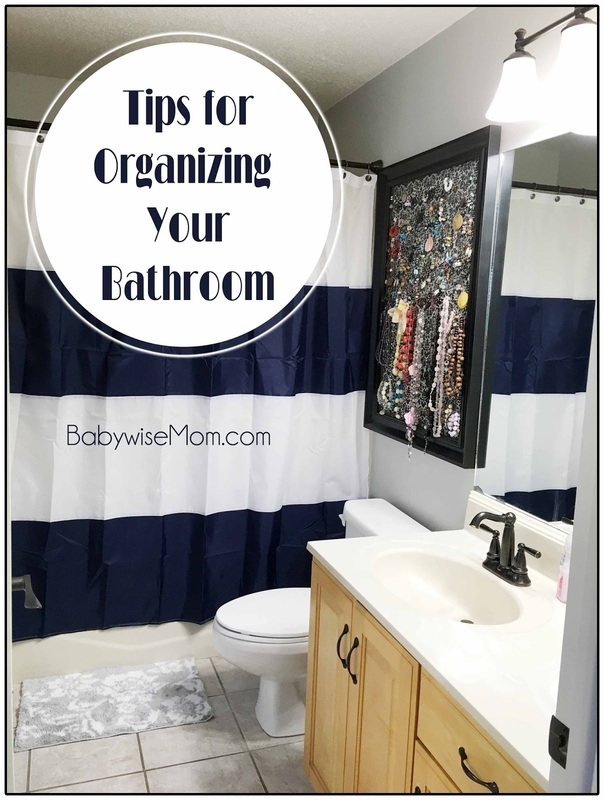 The basics of this are that you want to get rid of what you can as soon as it enters the house, have a spot to put it until you can get to it, and then have a day that you go through it and get it in its final resting place. 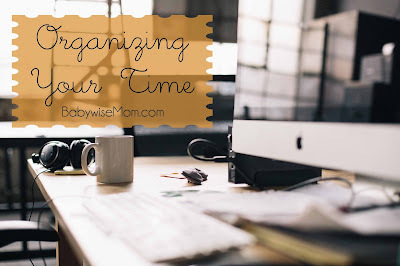 Do you have a system you love for organizing school papers, mail, work papers, etc.? Do share! I LOVE the Mind Organization for Moms system at powerofmoms.com . 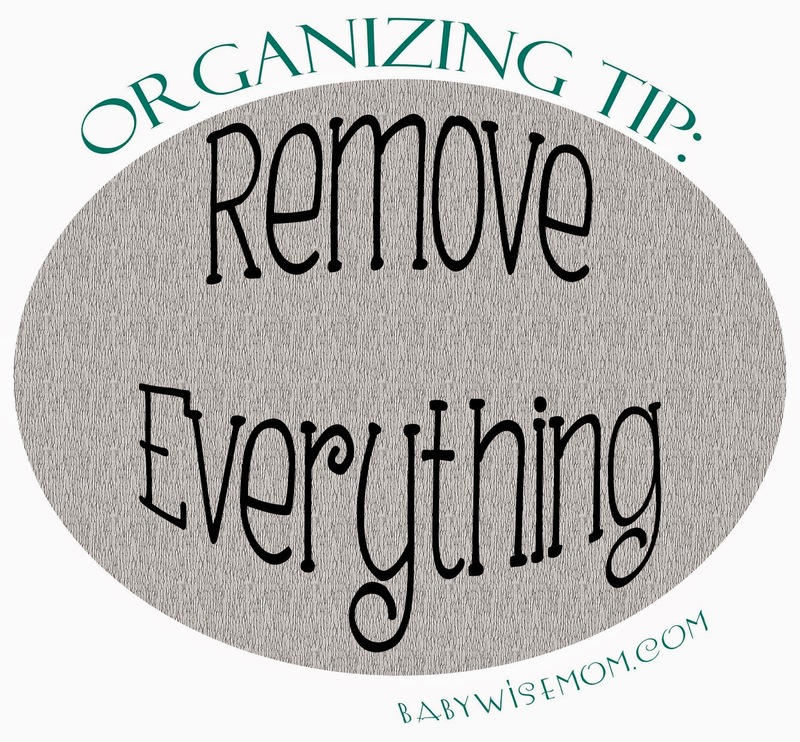 My "system" to keeping the papers organized is to get them out of the house as quickly as possible! If I let them stack even a week it's a major deep cleaning and headache!